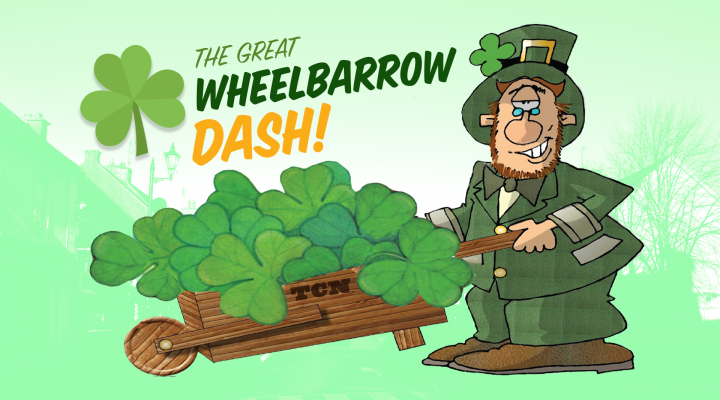 We will meet at the Quay Car Park at 11:30am: ‘wheel off’ will commence at 12:15pm, and the procession will move clockwise through the town via Low Street, into Market Street, turning right onto Pipe Street and down Logan Street before returning to the Quay Car Park for prizegiving at 12:45pm. Wet the Shamrock will commence at the Weir Pool at 1:30pm sharp. Visitors arriving for the swim by car are asked to park on Mill Street (Ollie Walsh statue) and walk the short distance down to Island Weir as there is no parking allowed on the Weir Pool site or on the laneway. Access must be available for emergency vehicles at all times.